Paris, Nice, Cannes, Chantilly present some of the picturesque destination wedding venues in the world. Beautiful gardens, vineyards, castles, hills and beaches, you name it France has it. Marriageuana can find for you the best routine venues like hotels to unique venues like Disney World Paris, vineyards or waterfront venues. You could even hold your wedding with the iconic and romantic Eiffel Tower in the background. 1. When is the best time to get married? 1st November- 30th January is extremely cold in most of France. Rest of the year is perfectly fine for beautiful destination weddings. 2. 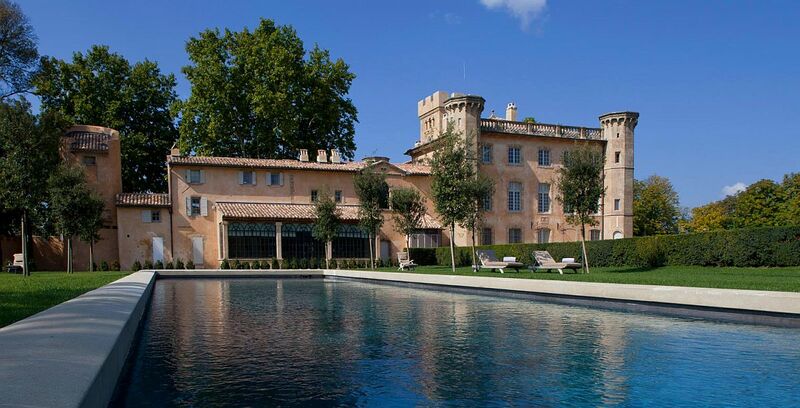 What are the most popular wedding venues in France? In France, there is no dearth of venues. 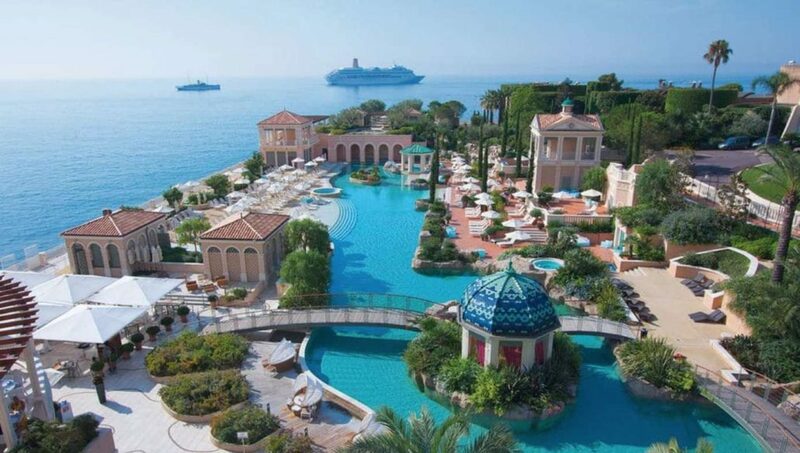 Some of the best ones include Four Seasons, Royal Riviera, Marriott, Chateau la Tour Vaucros, Domaine Gayda, Shangri-La Hotel Paris, Les Vieilles Luges, Hotel du Cap Eden Roc, Villa Ephrussi de Rothschild, Le Petit Versaille, The Hotel Particulier Montmartre, and more. Unique venues are a plenty, too. Tips to Plan a Wedding on Budget! Things That Can Go Wrong On A Wedding Day & How To Prevent Them! Essentials For Your Wedding Day Kit! How to not Make a Fool of Yourself at your own Wedding! Guide to Plan a Destination Wedding!